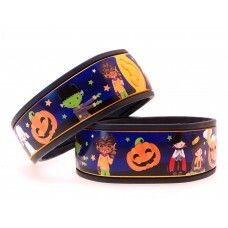 Congratulations to Becky who won a pair of Halloween Characters MagicBand Skins. Thanks to everyone who took the time to enter and be sure to follow me on Twitter and Facebook to hear about more free giveaways throughout 2016! 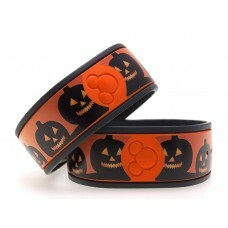 Interested in getting your own MagicBand Skins? 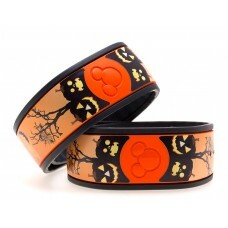 Please click this link to purchase some today!